The unique styles, colors, and designs of this charming accessory show off your personal fashion sense and elevate your look. 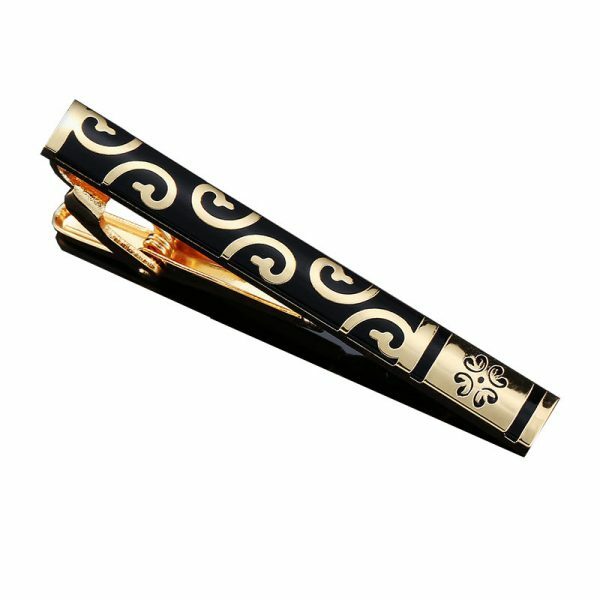 Our selection of tie bars and clips offers you gold, silver and vintage styles to choose from. We also have matching tie sets that include this handsome men’s accessory. So take your look to the next level and step up from basic man to modern gentleman by adding one of these dandy accessories to your collection today.